Pro Tools | Pro Tools 10.3.3 update - Now Available ! Pro Tools 10.3.3 update - Now Available ! 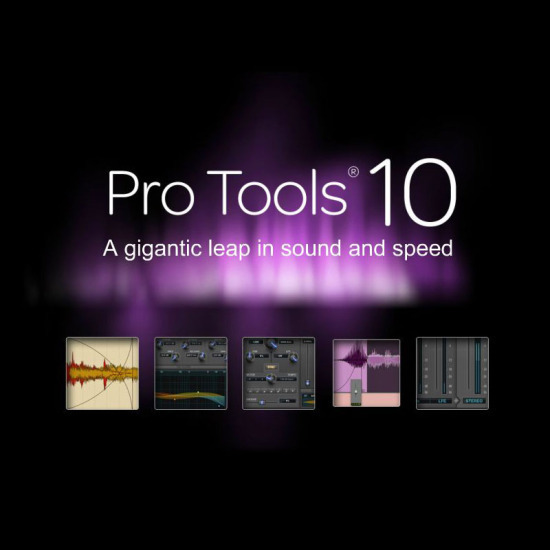 Now available — Pro Tools 10.3.3 update for Pro Tools 10 and Pro Tools HD 10. Officially qualified and recommended for Mac OS X 10.8.2 (Mountain Lion) or Windows 7 SP1. Pro Tools 10.3.3 provides integrated support for Send to Gobbler workflows. Gobbler is a cloud-based backup, transfer, and collaboration tool for managing audio projects and their media assets. Pro Tools integrates with Gobbler to send Pro Tools sessions and audio files to collaborators over the Internet. When installed, the Gobbler application can be configured to scan your system to locate and automatically back up your Pro Tools sessions and associated media files. If you do not have an account, you can create one for free. plus many other issues resolved - Full info in the ReadMe Document.